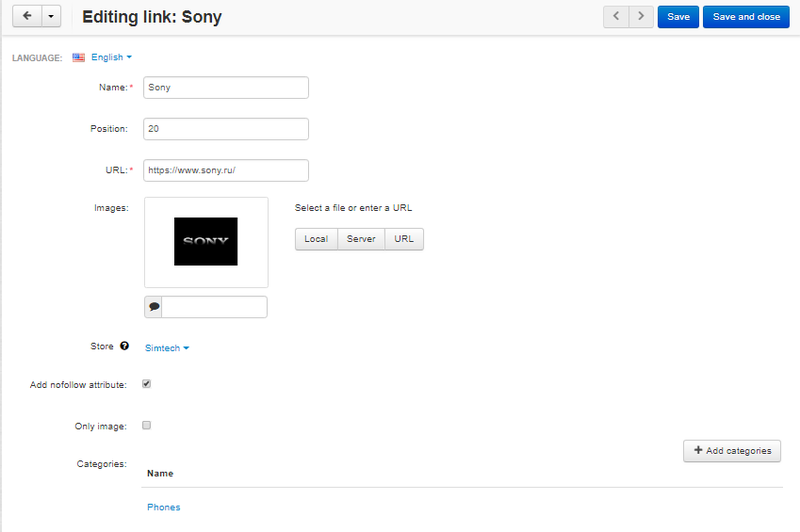 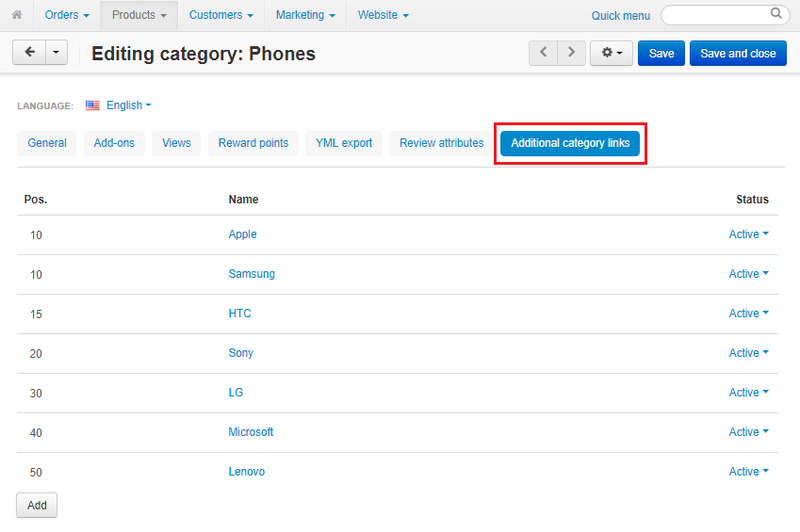 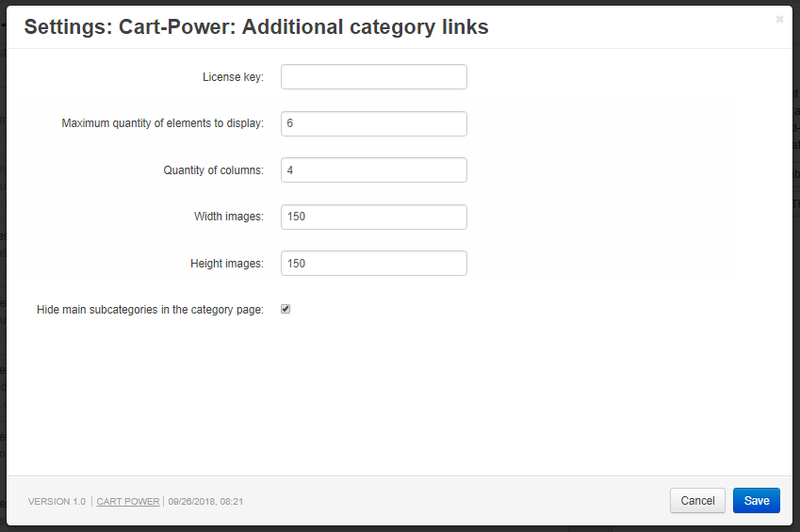 Place any additional links on product categories pages via this add-on. 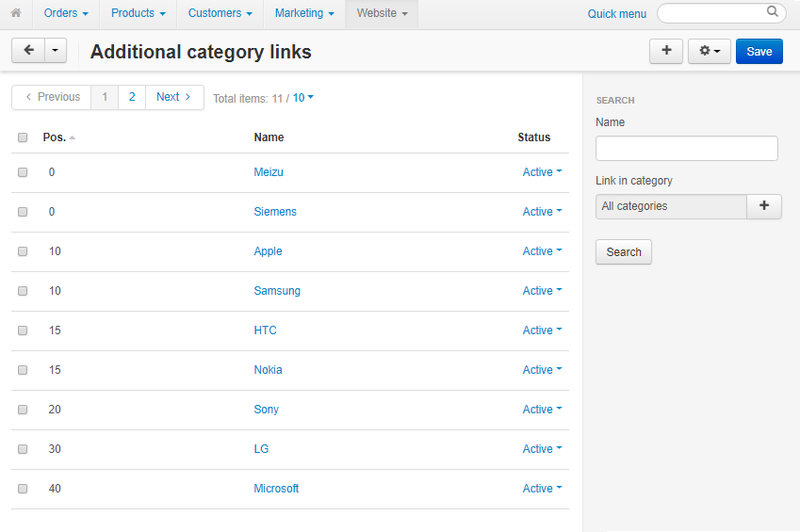 Service centers, official websites, partners resources or your extra stores - configure the additional links list as you wish. 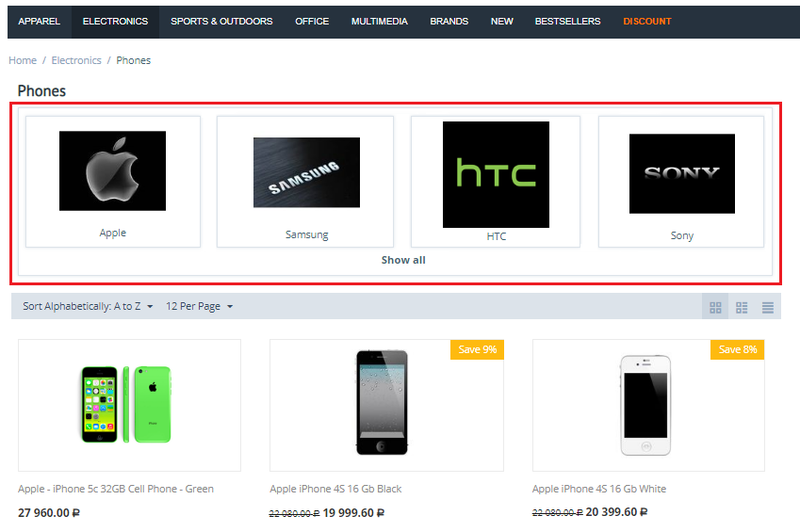 There is also an ability to add internal links to simplify the site navigation and help customers to find the necessary products/information.